Team Aid Sdn. Bhd. (TASB) was incorporated on 17th July 1999 as a company of TRADING AND RENTAL OF SCAFFOLDING AND FORMWORK EQUIPMENT to the Malaysian construction industry. TASB serves as a vital and trusted partner of customers across the Malaysia. 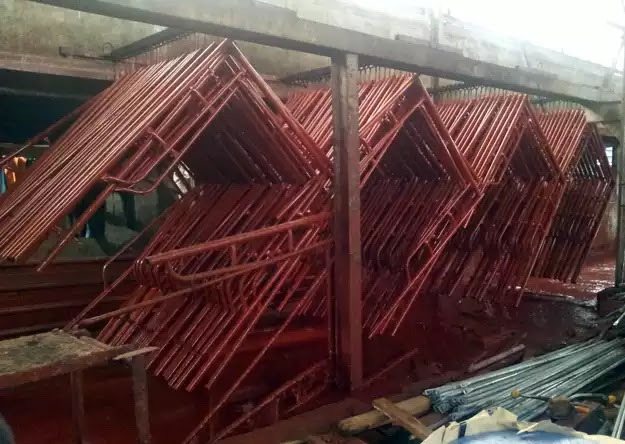 By providing rentals and sales of new and used Scaffolding & Formwork Equipment, we helps our customers to do their jobs more efficiently and more profitably.